Just in time for holiday shopping we are opening the store for a limited time. 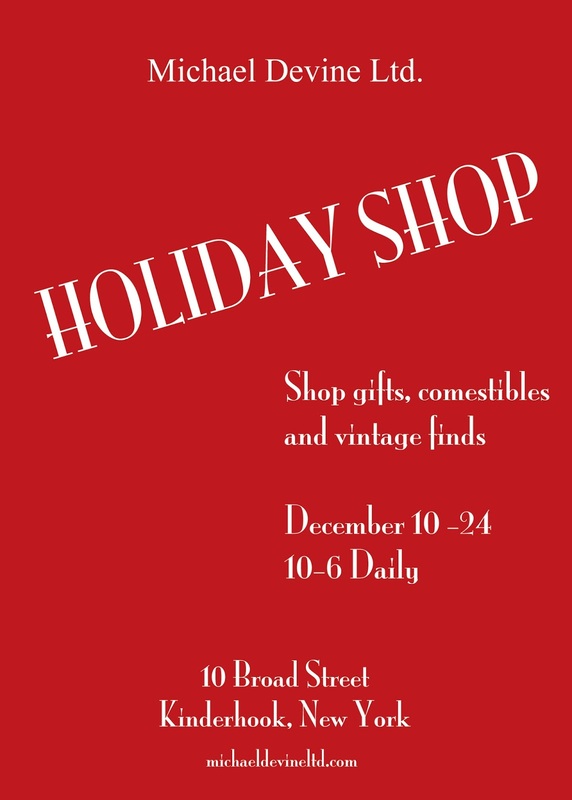 From December 10 - 24 my shop in Kinderhook will be decked out for the holiday season with an enticing range of gifts, edible treats and vintage finds. 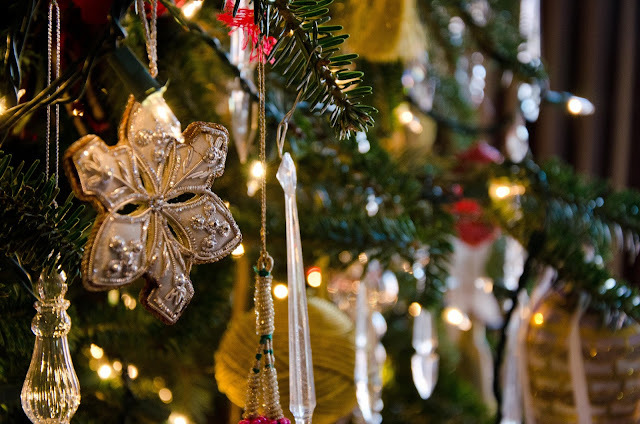 If you find yourself in the Hudson Valley for the festive season, be sure to stop by for some fun holiday shopping. Daily from 10-6. For more details please visit my website.